Welcome back to HOHD! 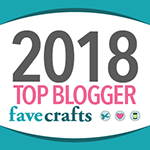 Time to share all the newest yarn crafting projects from your blogs, with my fantabulous co-host, Kara from Petals to Picots! If this is the first time you’ve been here and you’d like to link up, be sure to check out the rules section below. 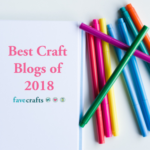 For everyone else – let’s enjoy some fresh new projects! Here are the projects that your clicks (with some help from yours truly) put together for us this round! 1. 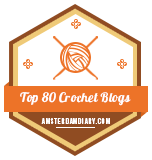 MOST CLICKED LINK: Sophie’s Universe CAL on Sew Incredibly Crazy – This CAL by Dedri Uys is so popular! 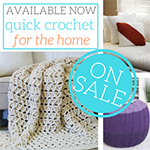 Check out Amy’s gorgeous version of this FREE crochet pattern (and get the link too)! 2. 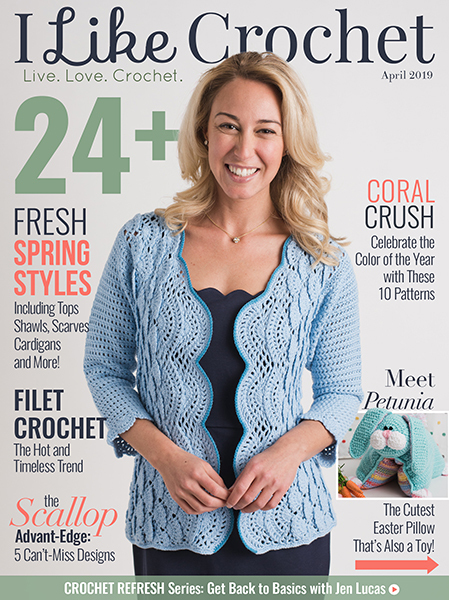 Crochet Lacy Oversize Top by Maz Kwok’s Designs – Another gorgeous FREE crochet pattern from Maz! 3. 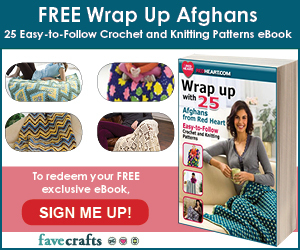 Prism Blanket Crochet Pattern by Felted Button – Beautiful, join as you go, and available for purchase! 4. 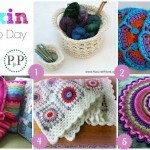 Herringbone Crochet Washcloth Pattern by The Purple Poncho – Great texture and perfect for beginners – and a FREE crochet pattern! 5. 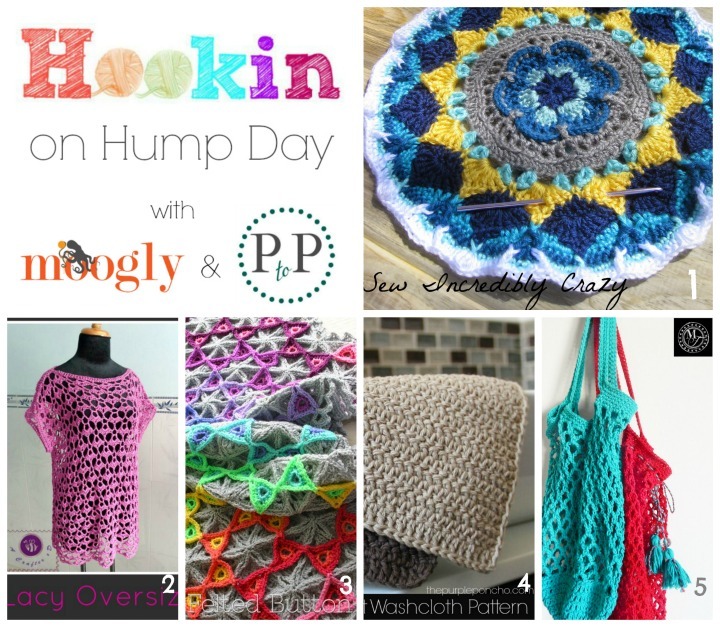 Simple Stylish Market Bag by Morale Fiber – Useful, durable, and a FREE crochet pattern! 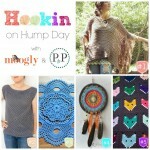 Hookin On Hump Day #125: Link Party for the Yarny Arts! This is beautiful, thank you so much. 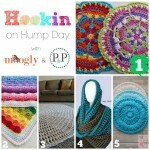 I think I will put it forward to my Crochet group as a project! 🙂 I’m glad you like it Charlene!